Rolling Gate & Fence Co.
Rolling Gate & Fence Co. is family owned and operated. 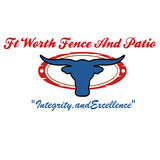 Our Quality Workmanship has earned us a reputation as one of Dallas' premiere gate contractors. We specialize in custom automatic rolling gates, swing gates, sliding gates, garden gates, railings and carports for residential entrances. Your Plano, TX fence installation and repair professional will work with you to create your ideal fence. 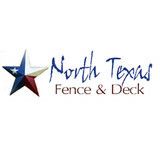 Find a fence contractor in Plano, TX on Houzz. 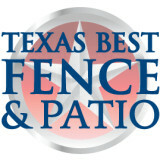 Narrow your search in the Professionals section of the website to Plano, TX fence contractors. 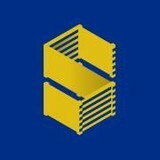 You can also look through Plano, TX photos to find examples of fencing and gates that you like, then contact the professional who worked on them.